This is a guest post by Lindsay Willott, CEO of Customer Thermometer. Of the 100 or 1,000 “connections” you have across social channels or languishing in your ages-old contact list, how many do you know well enough to pick up your last conversation where it left off? Not many, if you’re anything like me. Family members, good friends, and most work colleagues at Customer Thermometer of course. But there are very few organizations. Most likely only places where I buy stuff very regularly or have very recently. But insurance companies, banks, travel agents, clothing retailers, telecom providers, restaurants (the list goes on)—not so much. As consumers, we know the onus is on us to establish that contact and provide the context, each and every time we want to “transact”. If only organizations were more conversational. 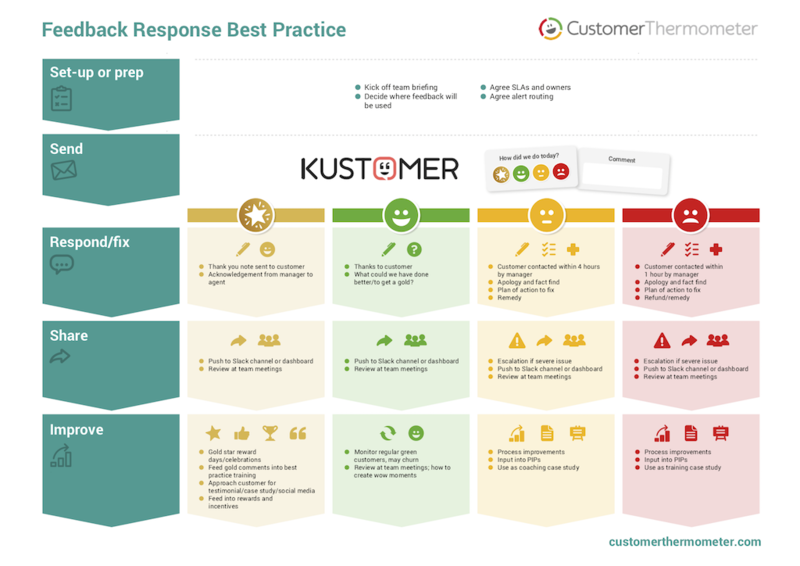 The team at Kustomer have been quick to pick up on the concept of “conversational” customer support with various blogs and a white paper. Put simply, it’s the ongoing contact between a customer and organization that transcends the “transactional” events that customer service platforms and processes focus so much upon. But while organizations can plan processes and workflows around transactional support, conversational support demands the capacity to manage a far more chaotic picture, 24/7, on an omnichannel basis. It means changing the rules of engagement with customers, becoming more spontaneous and proactive rather than reactive and pre-planned. Willing to use more relaxed, informal language–while staying professional–where and when it’s welcome. Let’s assume you’ve equipped yourself with a platform–Kustomer’s or otherwise–that enables you to pull this off from a technical perspective. Congratulations! But how can you check you delivered on conversational customer support, in a non-jarring way? Conversational service goes beyond problem-solving or troubleshooting. It makes engagement enjoyable for the customer, building trust and rapport, and nurturing relationships so that they’re impossible to disrupt. This makes it absolutely vital for the feedback process to be lightweight and non-disruptive. No big surveys or elaborate forms. Just something that demands a single click or the quickest of comments. The best way is to mimic the way customers would give feedback to family and friends in real life. That means emojis. On any given day, 5 billion emojis are used on Messenger, with countless more on WhatsApp, social networks, email and SMS. That’s why, as a basic default, we offer four responses for feedback, so you can route accordingly: gold star, green smile, orange deadpan, and red frown. Here is a suggested process to help keep happy customers delighted, and turn unhappy customers into loyal ones. Use any kind of graphical, emoji-based response mechanism you wish. The key takeaway is: don’t just collect feedback, act on it right away. Set-up: Consider how your organization can enable improvements to flow from customer feedback. Who gets the alerts? What time limits, SLAs and owners are applicable, especially for negative feedback? Get the team together and kick off. Send: Design a very simple, ideally graphic/emoji-based single question survey. Deploy it at applicable trigger points, set intervals on an ongoing basis for all communications. If the tool is truly non-disruptive, you won’t be adversely affected by testing out different approaches. Respond/Fix: Initiate responses based on the feedback category. 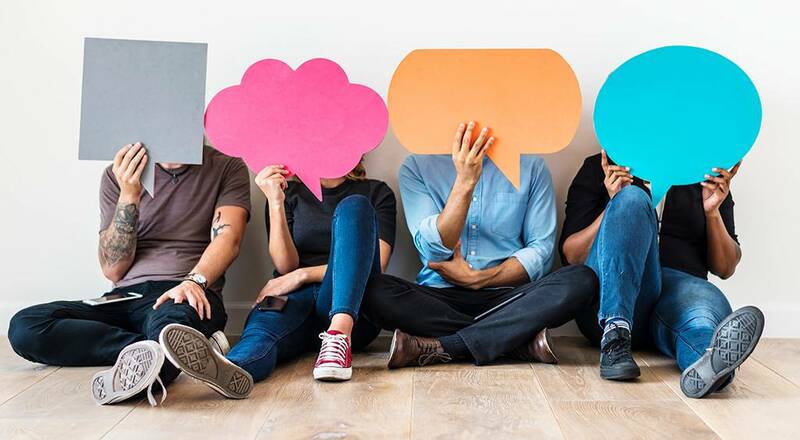 Whether you’re thanking people for their great feedback, asking input for improvements or identifying negative issues for speedy resolution, it’s important to maintain the right tone. Share: All this data has to be put to good use, both on an individual basis (for escalating specific issues) and at the macro level for tracking trends. This is where pre-integration between Customer Thermometer and Kustomer (and other tools) assure maximum benefits. Real-time customer insights are easily added to communications flows, reports and management dashboards through automation. Improve: Multiply your improvement potential by using real-time feedback to reward and incentivize staff, boost marketing efforts, enhance products and services, tweak communications processes, and shape internal training programs. Crucially, look after customers as individuals to optimize loyalty and reduce churn. Market insights you would most likely kill for can flood right into your company through your customer service team. You just need to get the process right for sharing it and using it to best effect.